WordPress is the most powerful & popular blogging platform. 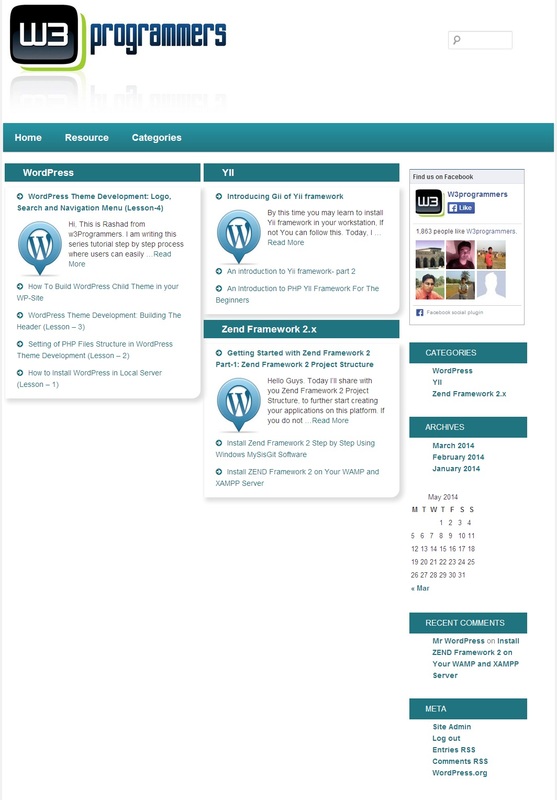 Even people is now using wordpress cms as any types of website as the features of dynamic change with wordpress loop. In this tutorial I will play with the basic wordpress loop and w3Pro index category loop to put the post information with in a wordpress php function. Before going to wordpress loop, you must visit this template tags from wordpress codex https://codex.wordpress.org/Template_Tags, if you want to be a best wordpress programmer. In the most wordpress web development, there is something critical way to move on the development or if you are dealing with multi dimensional rules to apply on your wordpress website. How funny! Now I will play with this loop to meet my target, where I want to display the blog categories with the posts. 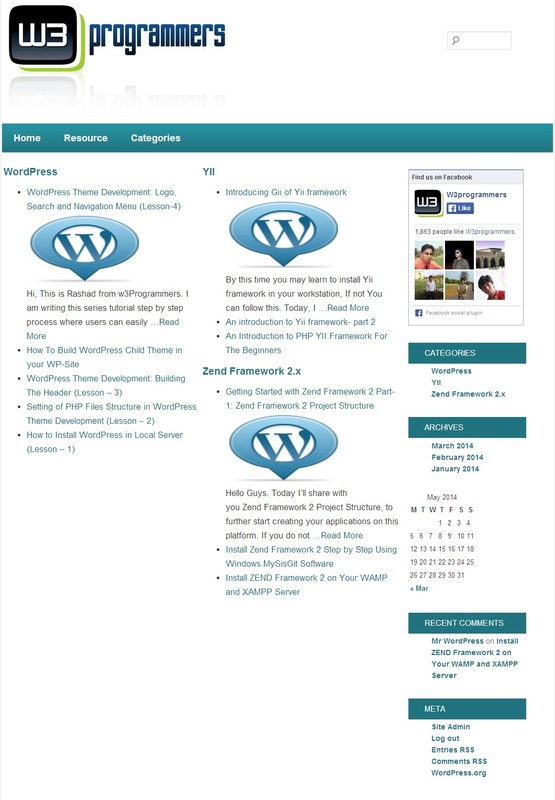 This below php function is querying the all categories of this blog with their latest 6 posts. 'category__in' => array($cat->term_id), // Term by id (''term_id'') using in Categories taxonomy. First I get the all categories to send an array function of the blog via get_categories(). 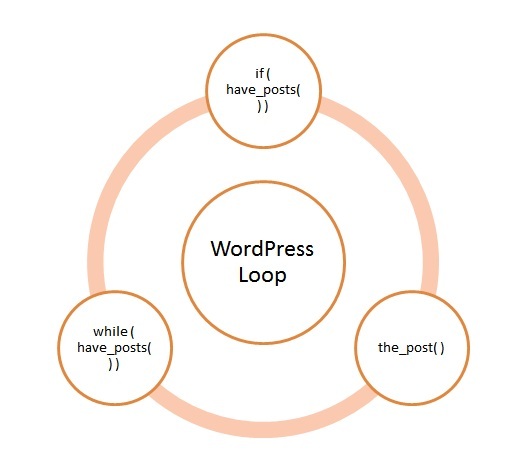 With a foreach loop as usual I apply wordpress basic loop for all posts of the blog. Now I am going to design the style of the category box with their posts via css. In this tutorial we have learn about wordpress loop and a critical loop structure for w3pro wordpress theme which is working dynamically. Next tutorial I will post about wordpress recent posts and latest view posts loop. Thank you Rashad. Are you available to do some work for me? I like you coding structures.